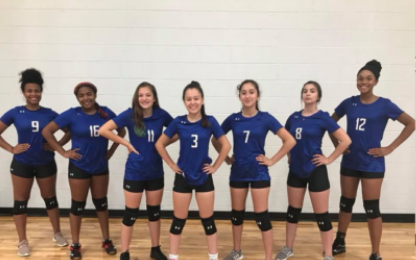 The Manor New Tech High School Volleyball team will begin district play this week. The Titans will play at 5 pm Tuesdays and 4:30 pm on Fridays. Junior Varsity games will be played first, followed by Varsity.